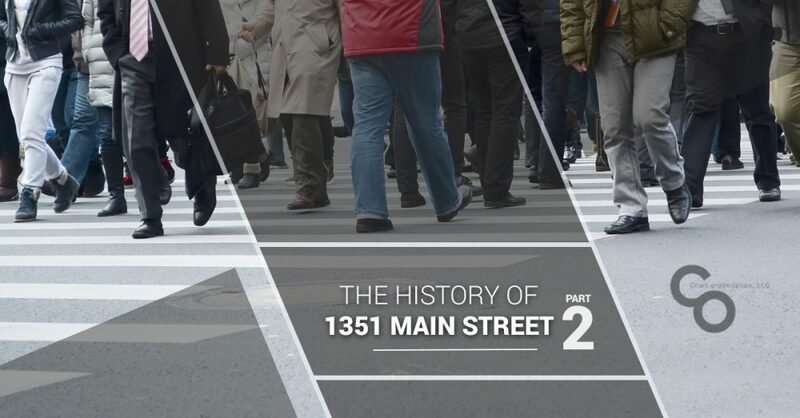 During part one of our two-part series on the Union Trust Company Building, we talked about a few of the many characteristics that make the historic building such a coveted area for commercial business owners. From ample space for a number of various businesses to its primetime location in the heart of downtown Springfield, there are a number of reasons why the Union Trust Company Building is suitable for a variety of different businesses. In part two of our multi-part series, we will be talking more about this historic building’s architecture while discussing why one of its four available suites is right for you. 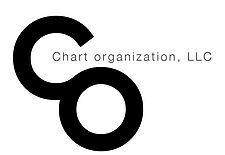 Chart Organization, LLC is the leading real estate company that specializes in residential, commercial, and multi-family property listings. With countless years of experience in helping our tenants find the optimal space to exceed their list of needs, we know that we possess the industry knowledge to help you find your business’s next property with ease. If you are thinking about renting one of the four suites available at 1351 Main Street, continue reading below to learn more about this historic building. Beaux-Arts architecture was a prominent neoclassical architectural movement spanning from 1671 to 1793. Originating in Paris, this architectural style was widely used in the United States up until the early 1900s. Beaux-Arts architecture possesses a number of interesting characteristics that work together to form a unique look and feel. You’ll notice that many Beaux-Arts buildings are accompanied by a flat roof and a grandiose entryway. The Union Trust Company Building is no exception, as its breathtaking entryway is brought to life by overarching windows, another commonly used technique in Beaux-Arts architecture. By pairing these unique features with aesthetic pilasters that offer intricate detailing to passersby, the Union Trust Company Building is one of the most beautiful buildings in all of Springfield. In fact, it was, “described as Main Street’s best Beaux Arts building” while it was being considered as a listing on the National Register of Historic Places. Downtown Springfield is a highly-trafficked area that is sought after by a number of business owners. This is one of the reasons why the Union Trust Company Building is suitable for anchor tenants. An anchor tenant can be described as a business that is able to attract large numbers of individuals to the business’s office space, which effectively generates more revenue for smaller businesses in the surrounding areas. With a traffic count of 21,000, the Union Trust Company Building attracts a wide variety of individuals who conduct business in central Springfield daily. If you would like more information on 1351 Main Street, get in touch with our team of professionals today. We work hard to respond to all inquiries as quickly as possible, and we offer a wide range of commercial, residential, and multi-family properties to choose from. If you would like to learn more about any of our available property listings, call 516-764-3800 or use our contact form located directly on our website!